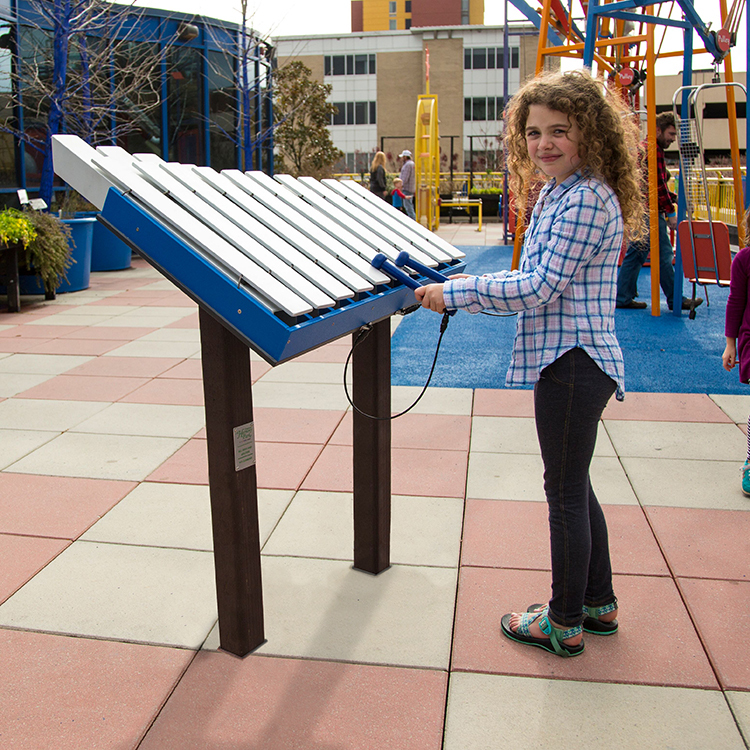 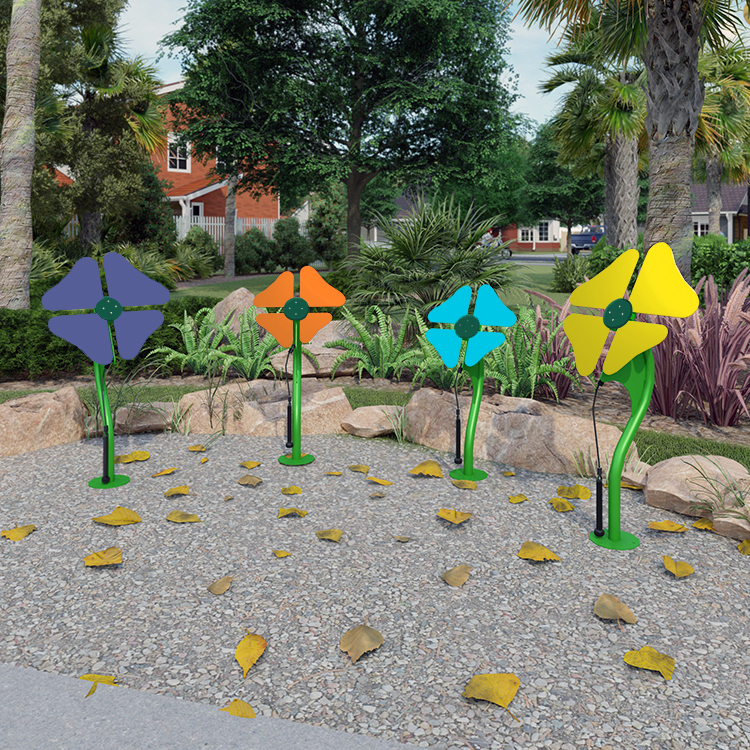 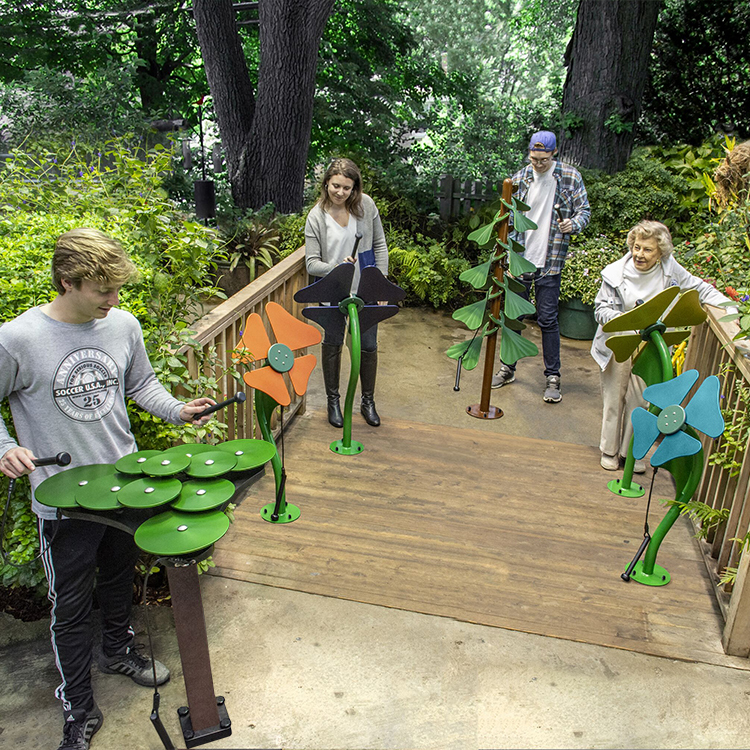 Musical playground equipment can be added to your playground as a small feature or extended upon to become a fully thematic experience. 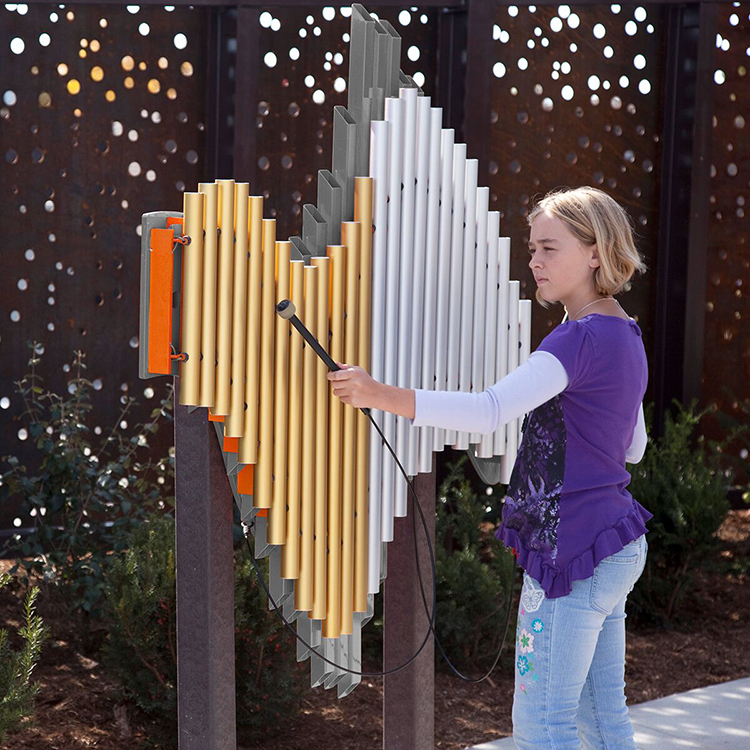 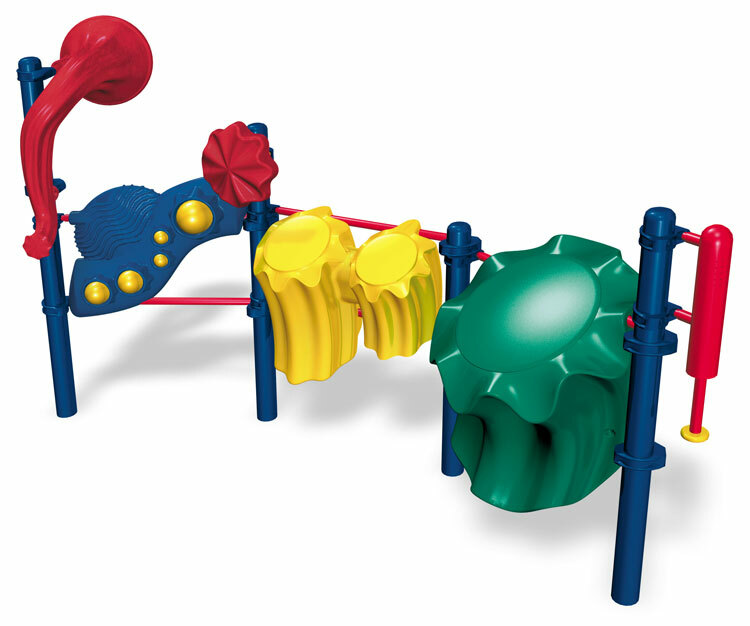 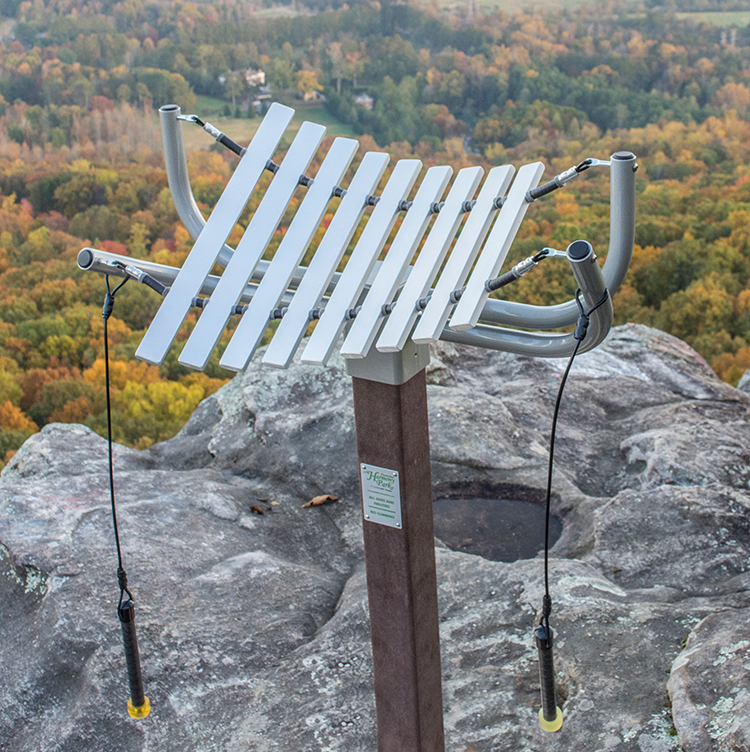 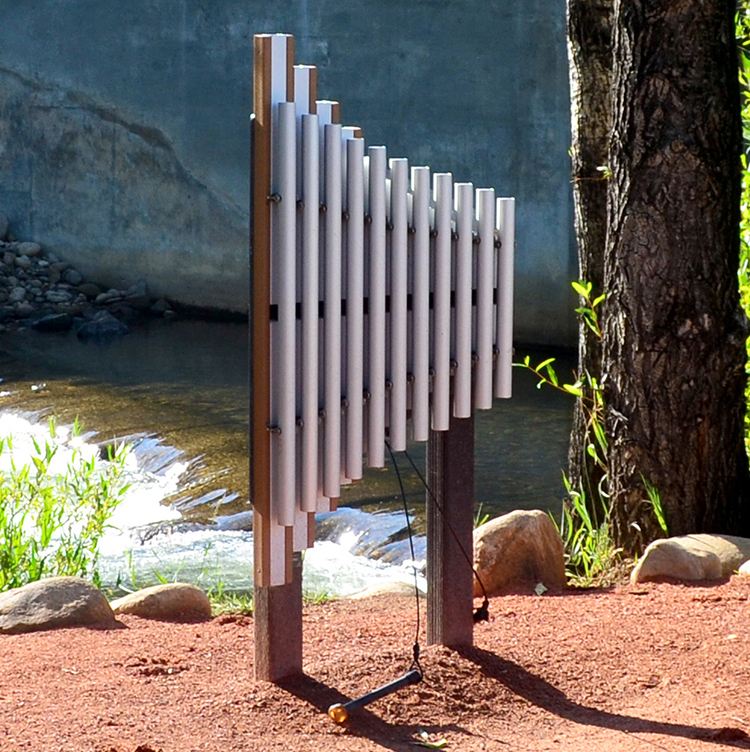 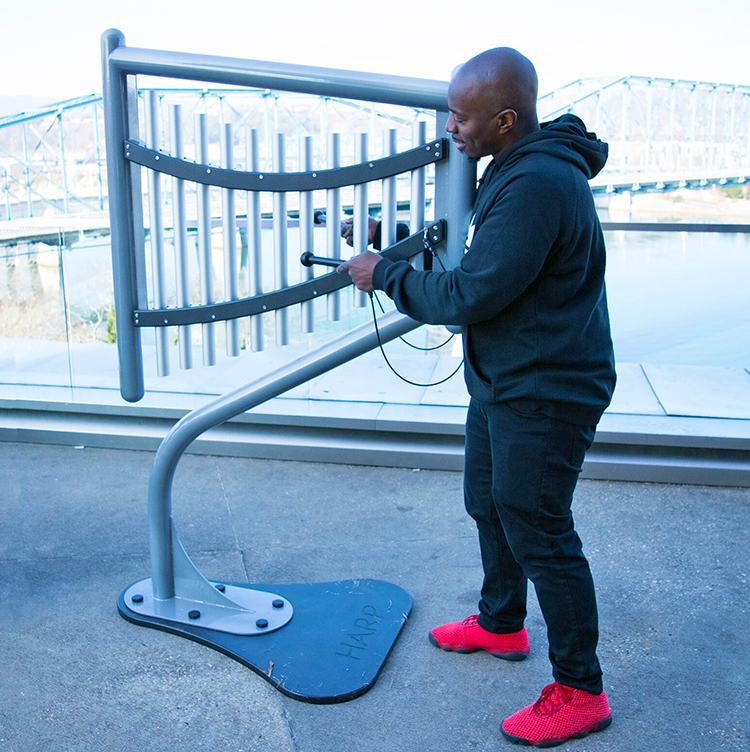 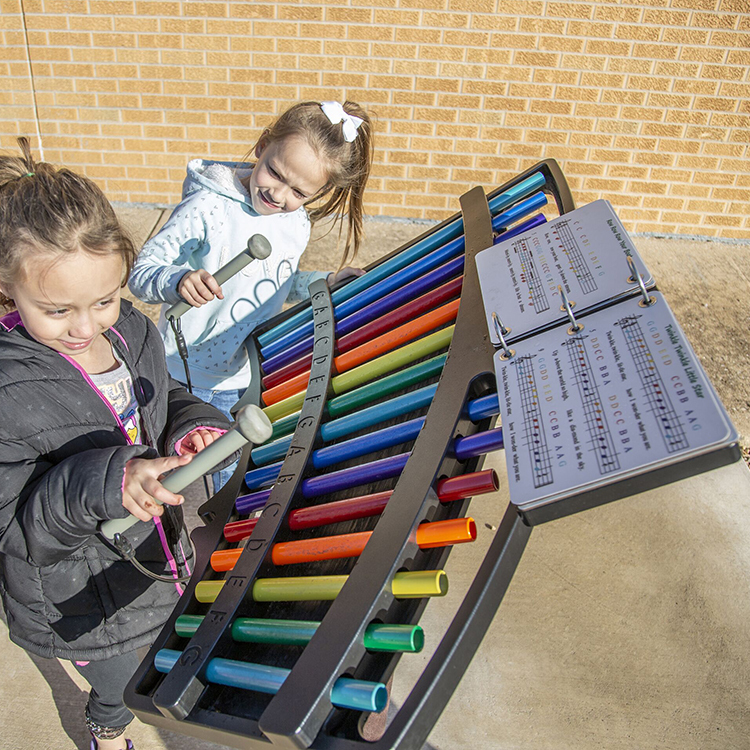 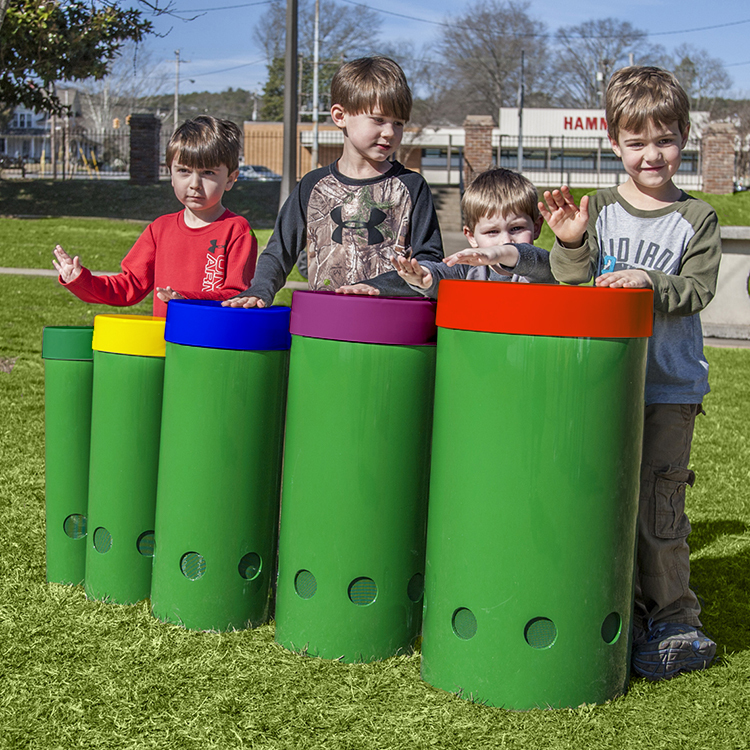 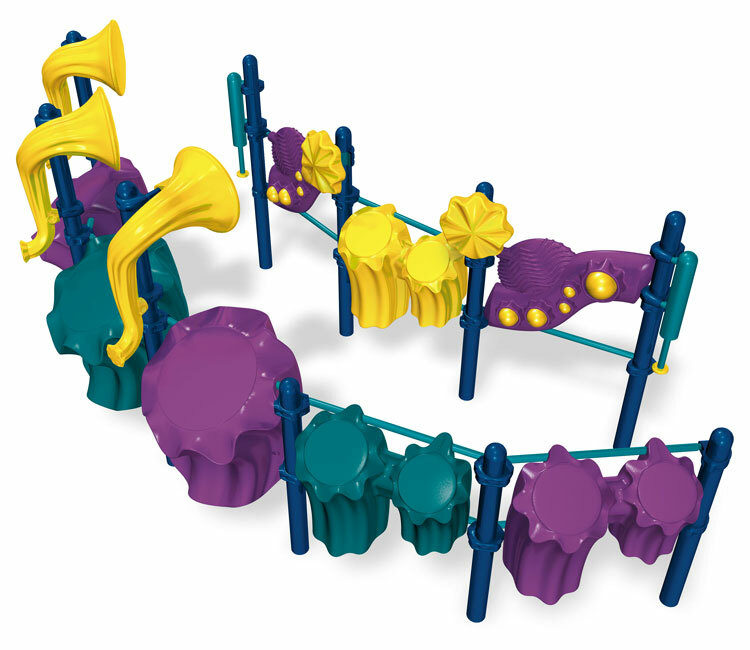 BYO Recreation carries a full line of outdoor musical instruments that toot, bang and chime. 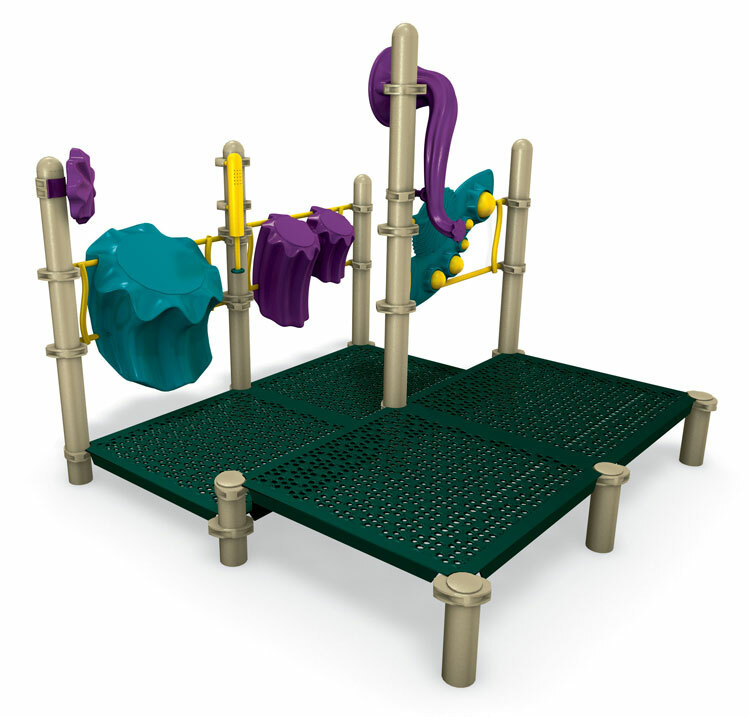 After all, playgrounds are a place for children to get loud and let off steam!